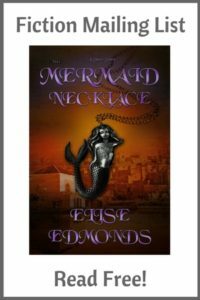 Brendan Hunter is a private investigator stuck on dead-end cases until seven dwarves show up in his office and offer him a King’s ransom to track down a missing girl. 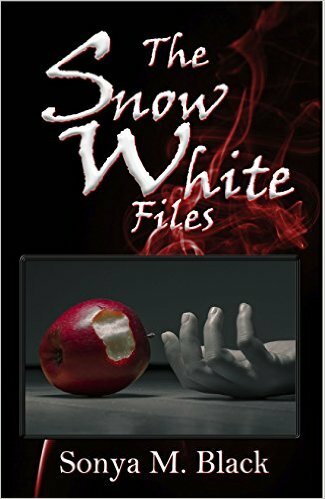 Their description of Lily Whitaker sparks his imagination, leading him into the dark world of twisted fairy tales, magical machinations, and political gambits. I’ve had a sneak preview and I can tell you that it’s an exciting read! Available for pre-order now, on Amazon.com. To connect with Sonya, check out her website, or find her on Twitter.